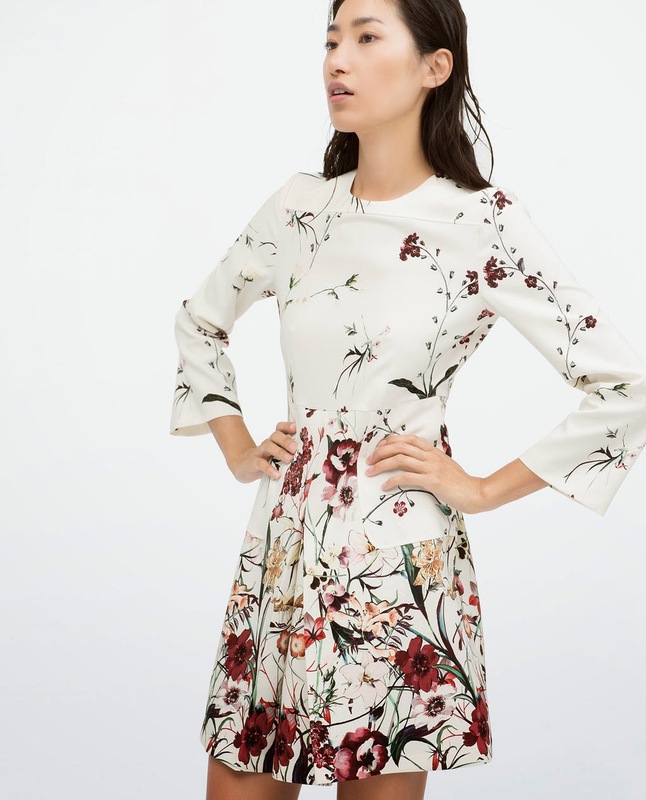 Suddenly I´m in the mood for dresses, and preferably flowery ones. Or white lace. This season the high street has many great pieces to offer, e.g this flower dress from Zara (in stores now) or this belted white lace dress.